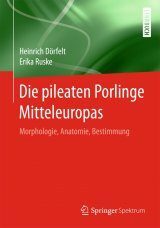 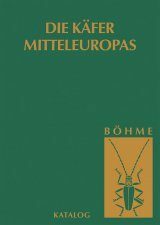 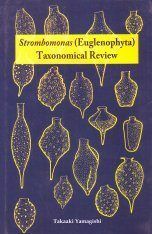 Reprint edition of the original (1988) first edition. 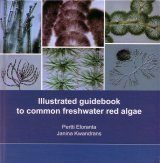 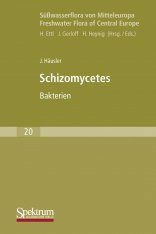 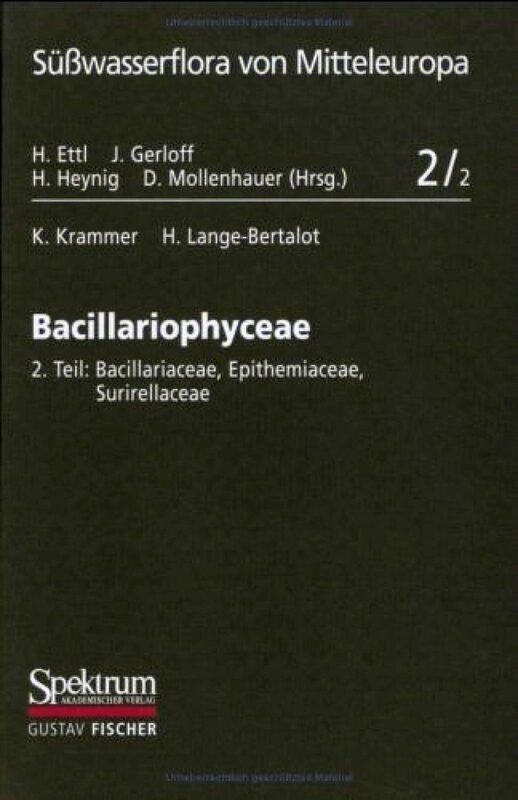 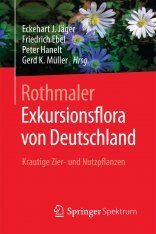 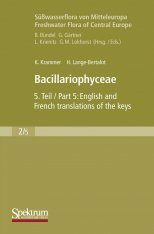 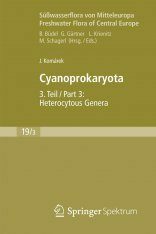 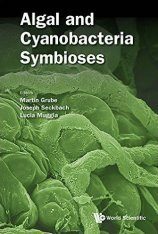 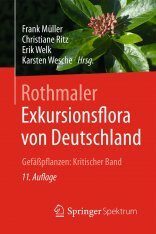 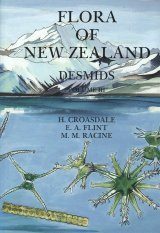 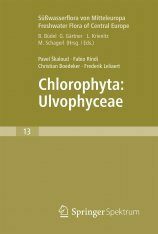 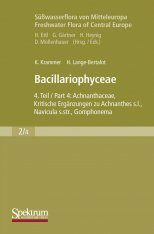 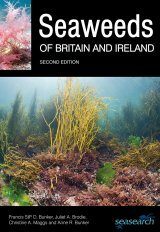 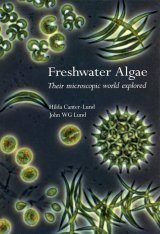 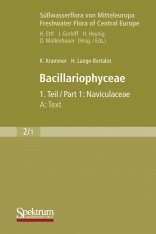 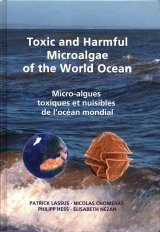 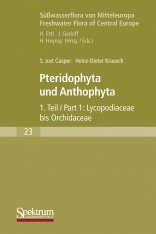 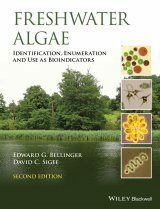 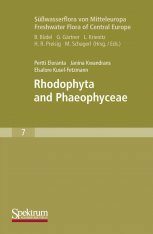 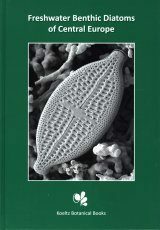 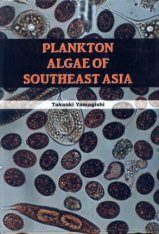 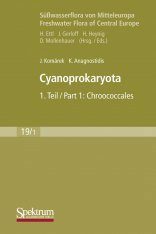 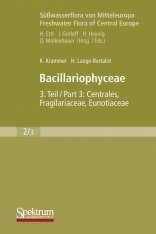 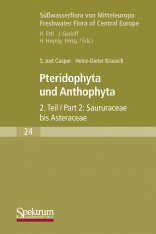 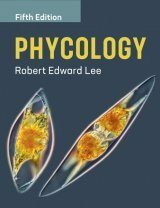 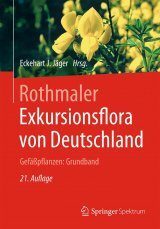 This volume allows identification of species of the diatom families Bacillariaceae, Epithemiaceae, and Surirellaceae. 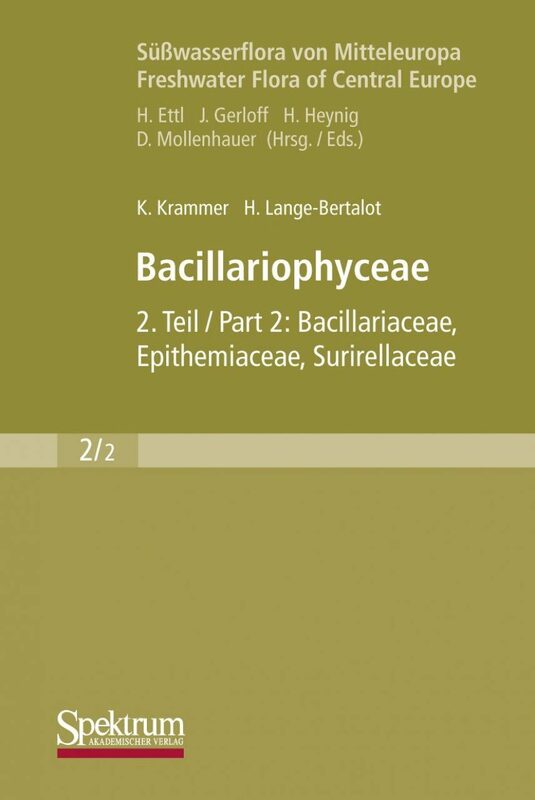 It gives detailed identification keys, species descriptions, critical comparative diagnoses, and ecological data.